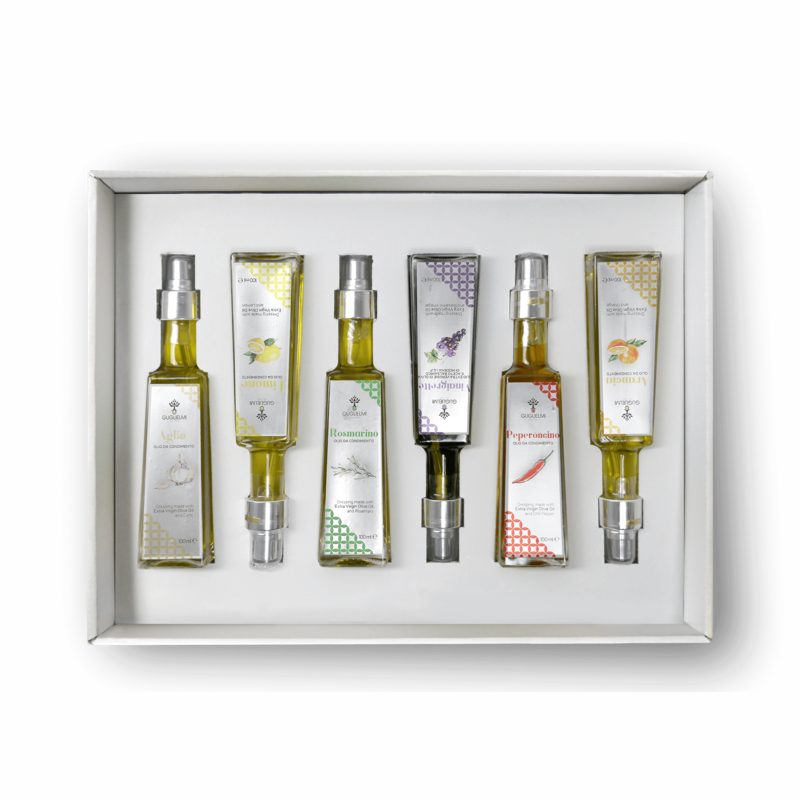 Olio Guglielmi Gift Boxes are the ideal gift for any occasion. 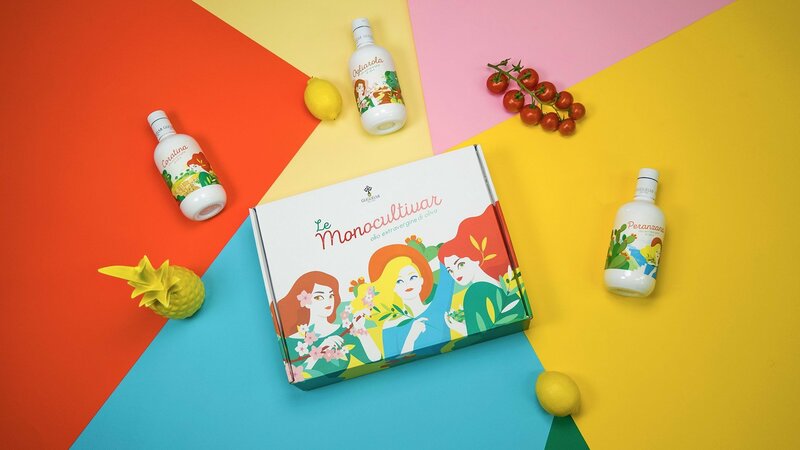 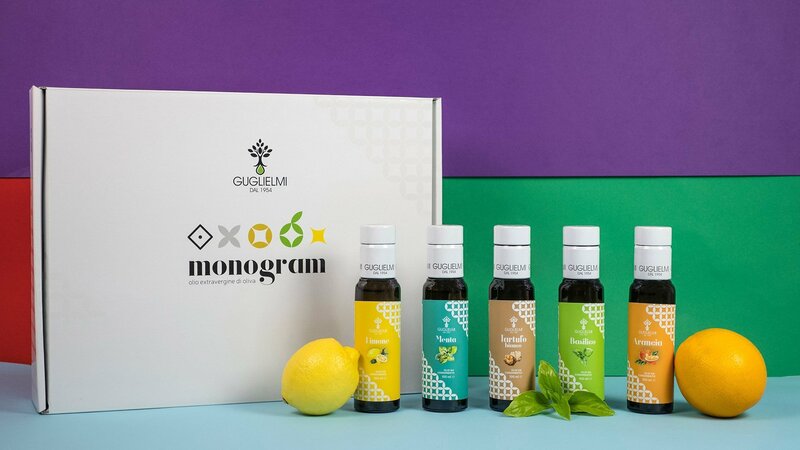 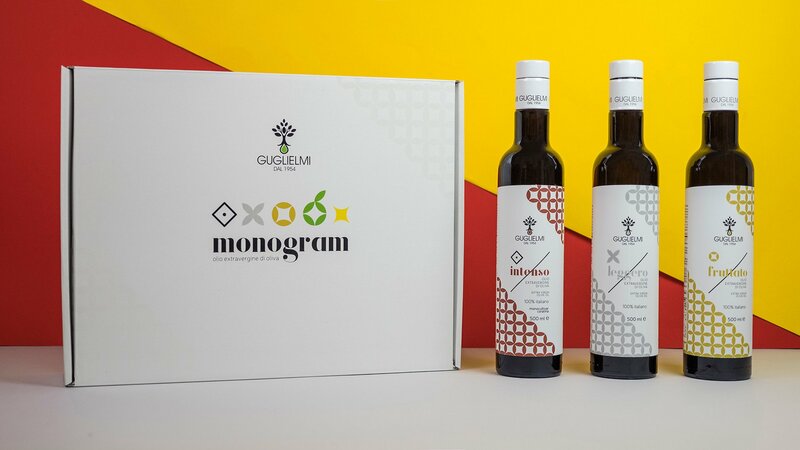 Surprise your friends with the Monocultivar gift box, inspired by the beauty of the countryside and the Apulian gastronomic traditions. 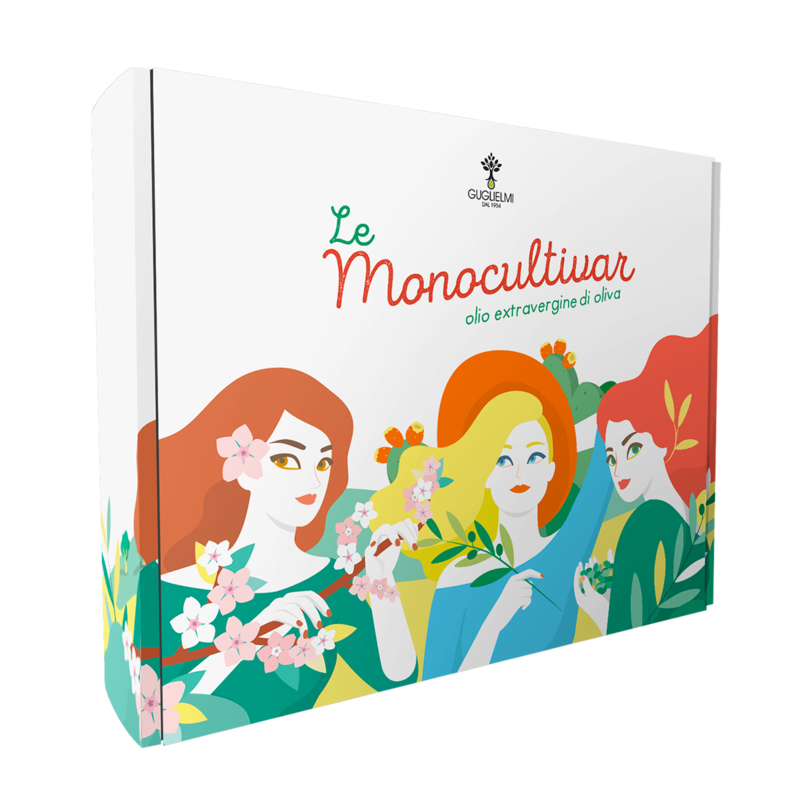 Monocultivar Magnum is the special version of the limited edition Monocultivar line. 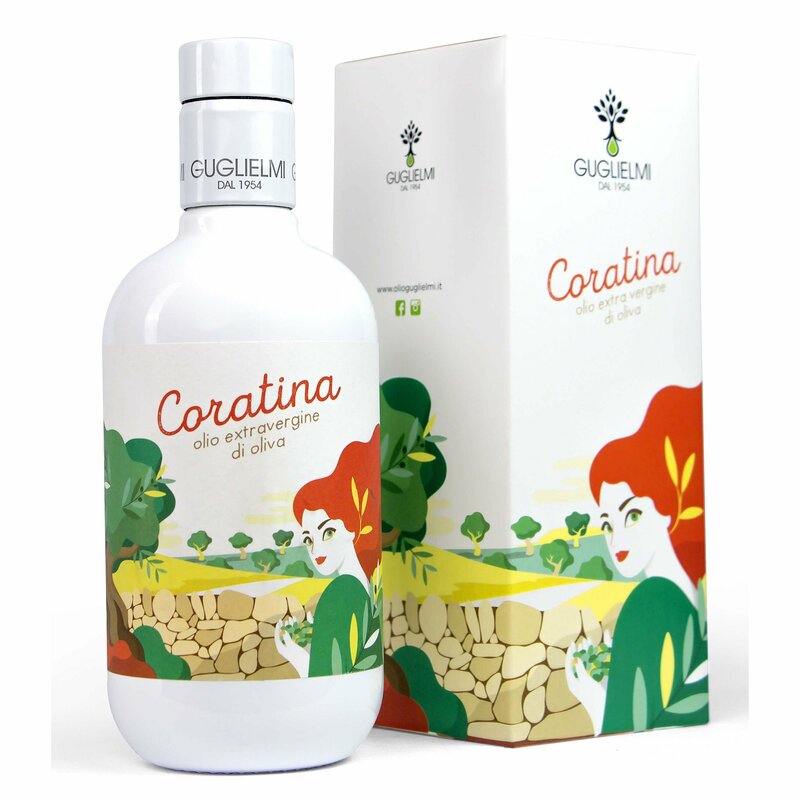 The 1-liter bottle, with its rounded shape and sunny colors, thrills thanks to the great scenographic impact. 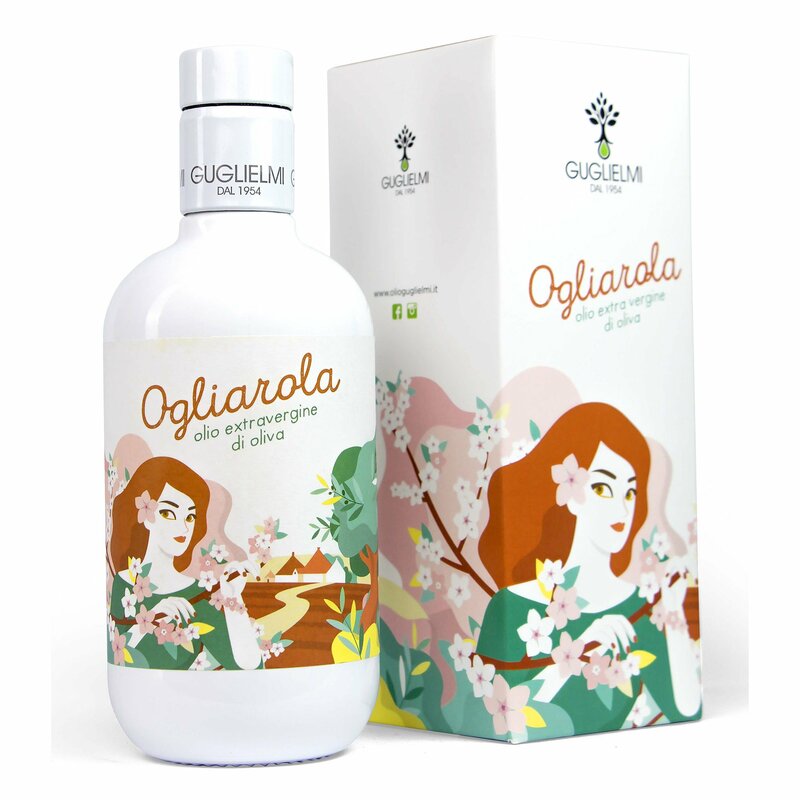 A special format to pay homage to the balanced taste of one of Puglia’s most famous cultivars. 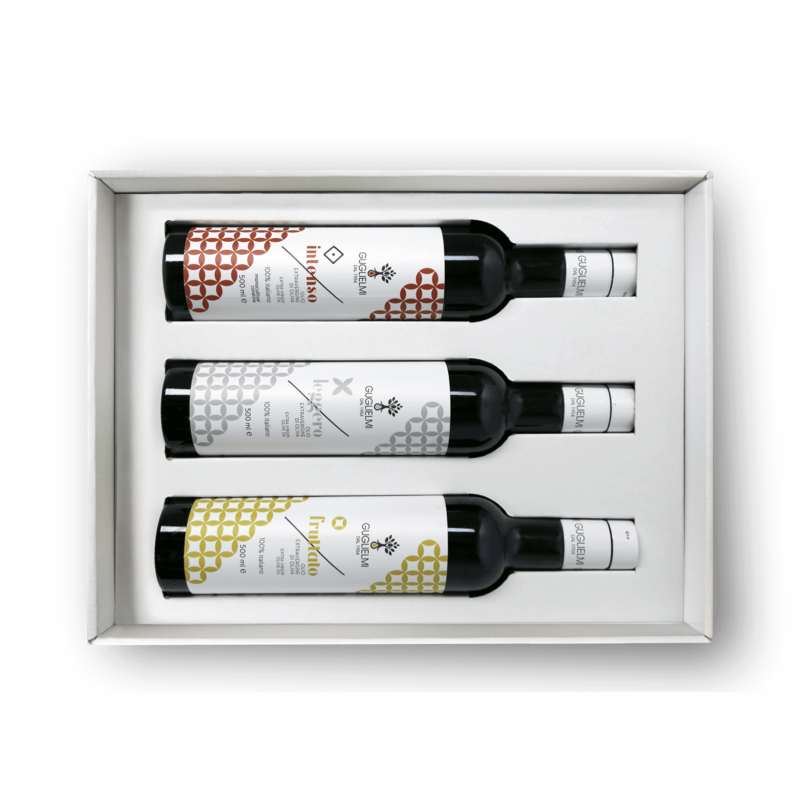 Ideal for a special gift. 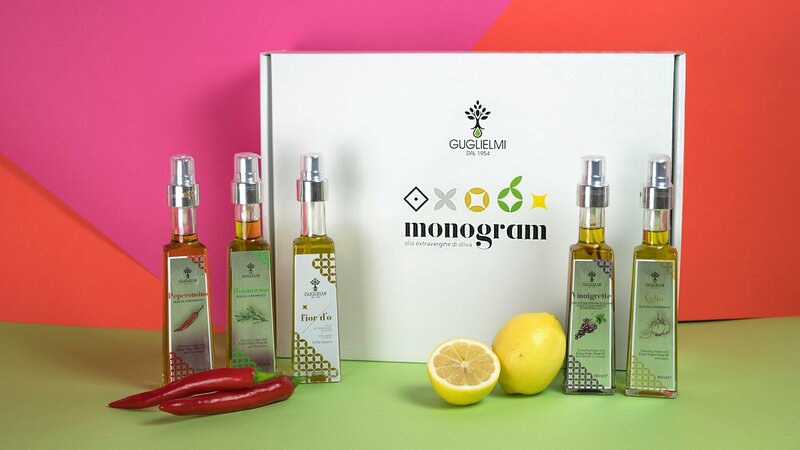 The Monogram Box Olio Guglielmi are the ideal gift for any occasion. 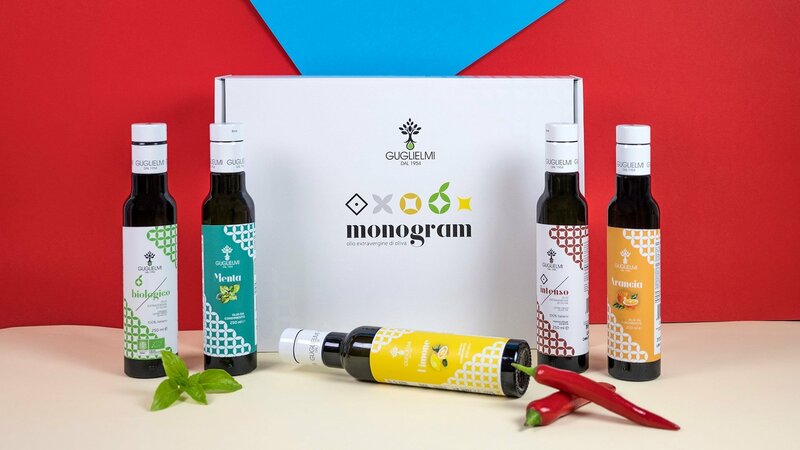 Surprise your friends with one of the Monogram Mix, the perfect gift for those who love good food. 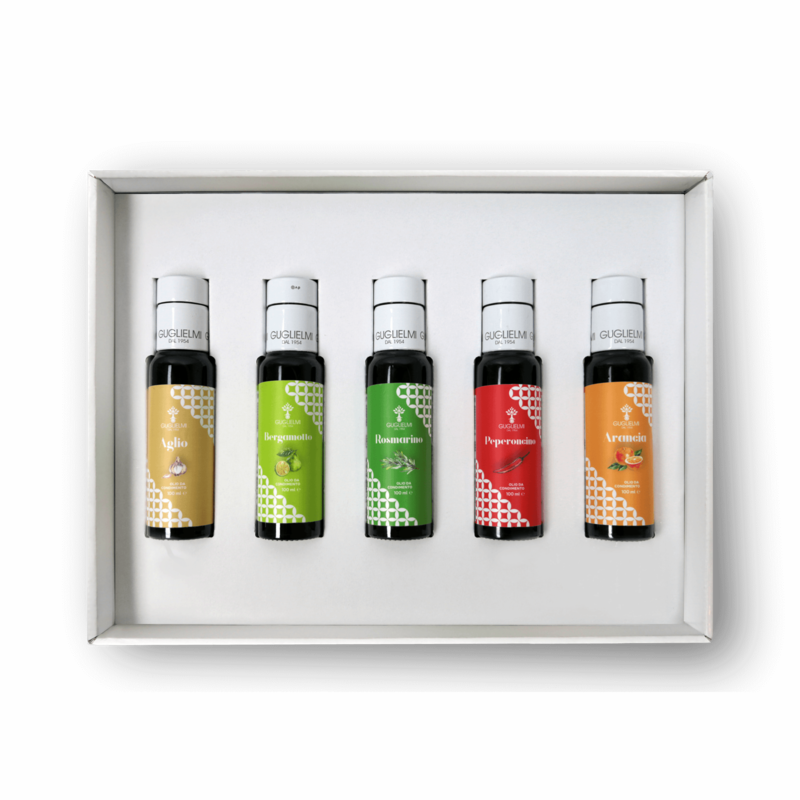 Compose your package and create your own tasting route of 100% Italian cold-pressed extra virgin olive oil.